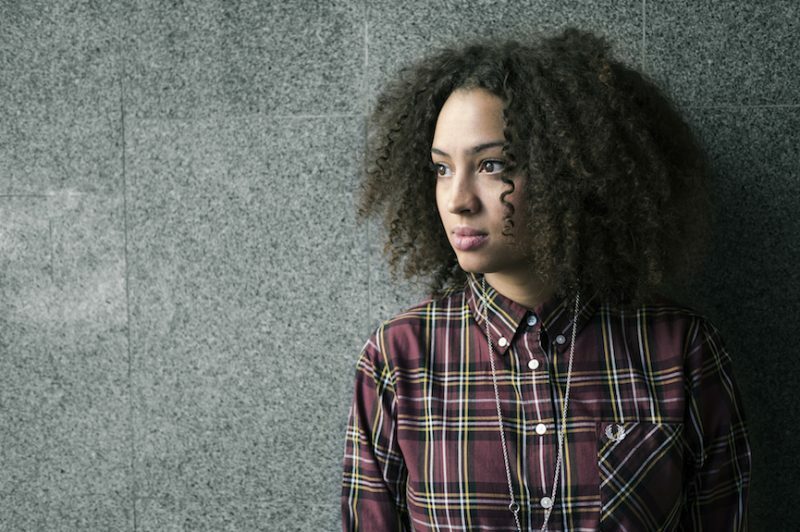 Naomi Pilgrim is a Swedish/Barbadian r&b singer. She broke out in 2013 with her debut solo single “No gun” after years of singing backup for Lykke Li and other artists. Her debut self-titled EP, released in 2014, saw praise across the board with critics making comparisons from Sade to Lauryn Hill. New single is the beautiful “Sink like a stone”, a track co-written with Henrik Jonzon and inspired by African-American Eric Garner’s death in New York in 2014.